Yet another week of death and destruction in the Middle East. ISIS releases the video of the Jordanian pilot, Moaz al-Kasasbeh being burned alive. 2 French soldiers are attacked and stabbed outside a Jewish Center in Nice. Yes another week with plenty to cover. 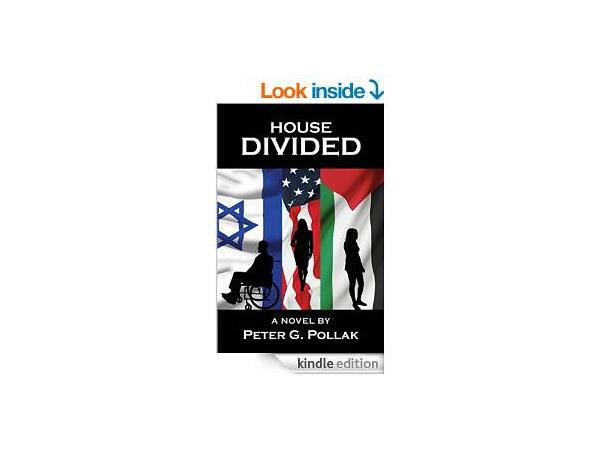 Peter G. Pollak, author of the book 'House Divided' will be our guest in the second hour. Peter is the author of several fictional novels and mysteries that involve international intrigue and the world of terrorism. As always Gadi will be bringing his unique point of view to the headlines on the world of national security and islam, keeping you way ahead of everyone else. Gadi Adelman is a writer, educator, and lecturer on counter-terrorism and Islam. Using a twist on the screams of Jihadists, he's named his show “America Akbar!”, America is Greater! Join us each Thursday night 8-10pm eastern and listen live as Gadi has high profile guests from the world of counter-jihadism. 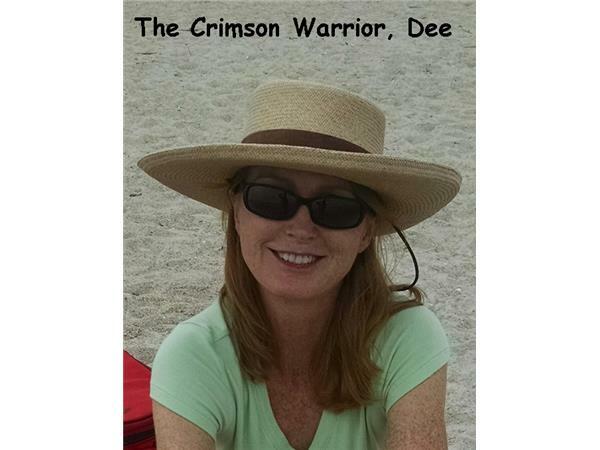 Call in and be part of the show at 347-857-1380! 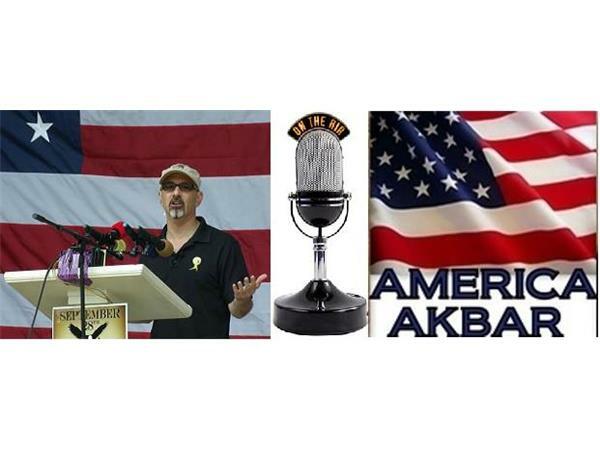 If it concerns National security or the spread of Islamism you’ll hear all about it on America Akbar! 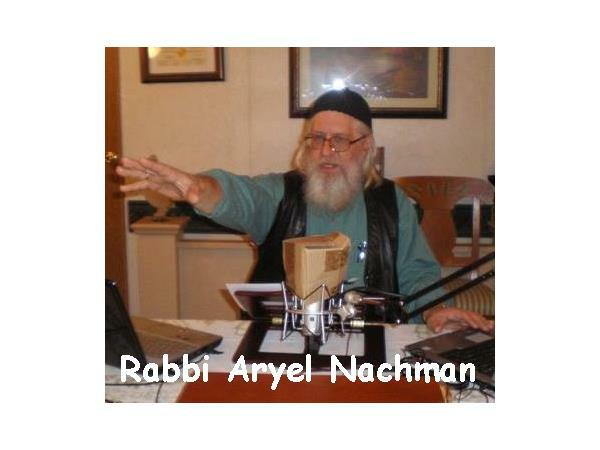 Past shows and much more can be found at Gadi's website.